Paul Levesque said that they are finalizing the Rousey contract right now and that it was a multi-year deal. WWE will be her priority and will be the first option on her schedule. He said that Rousey wants to be part of the DNA of the WWE. The other major news was that George Barrios and Michelle Wilson have been promoted to Co-Presidents of the company. Vince McMahon will remain as CEO. McMahon insisted once again that with the start-up of the XFL, that his duties in WWE will remain unchanged and that the league would be run by football people. 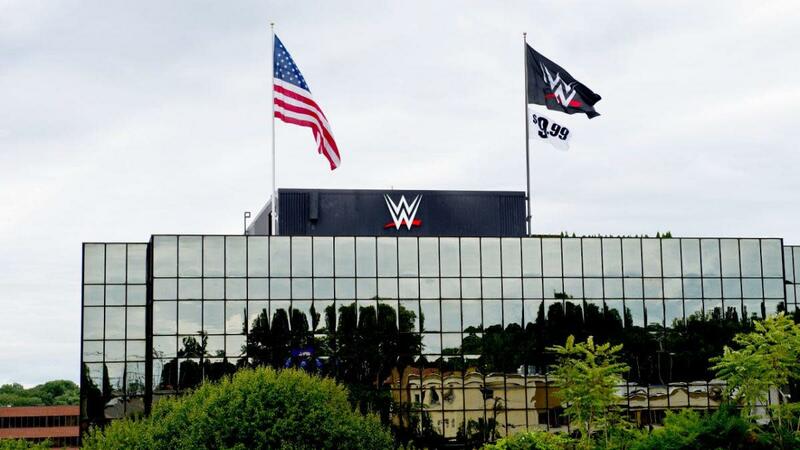 For the year, WWE produced a record $801 million in revenue and generated $32.6 million in profits. In 2016 they generated $729.2 million in revenue and $33.8 million in profits. The stock at this writing is up 70 cents per share to $34.69. So while profits were slightly down this year, normalized they would have been up, although still below pre-Network years. For the year, profitability was up in most segments, with the key being television, which will grow in revenue in 2018 due to escalators in the television contracts, and is expected to grow greatly in 2020 when new contracts are in effect. WWE was hinting of multiple suitors to drive the television deals up that are currently in negotiation. As reported in the new Observer, negotiations going on with UFC for a new television deal have seen money offers significantly increase even with greatly declining ratings. WWE's ratings currently are steady from the past year. For the year, only home entertainment, arena merchandise, and the movie division showed decreased profits. On December 31st, the WWE Network had 1,065,000 U.S. subscribers, 406,000 subscribers outside the U.S., and 76,000 people getting it for free, for a total of 1,547,000. One year earlier, the Network had 1,033,000 U.S. subscribers, 370,000 subscribers outside the U.S., and 70,000 people getting it for free, for a total of 1,473,000. The outside growth was due to it being available in more places. As far as paid numbers, they were almost identical with our predictions of 1,068,000 in the U.S.